Wow! After 11 years waiting, Tiger Woods has did it again to secure his 5th Masters title! Congratulations to Tiger and all other participants for giving their best. We’ll see you folks here again for next year’s US Masters. Read the wrap up on Tiger Woods’ win at the BBC here. 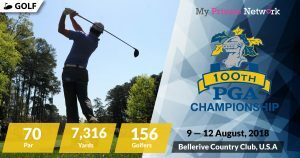 Coming up next, we have the 2019 PGA Championship starting from 16 to 19 May, 2019. 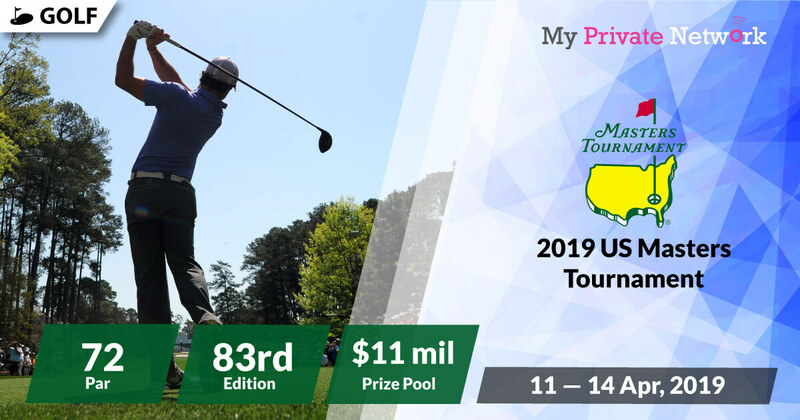 The 2019 US Masters Golf Tournament will mark its 83rd edition and tees off the first of four major golf tournament this year. As usual, the US Masters will be played at Augusta National Golf Club in Augusta, Georgia. 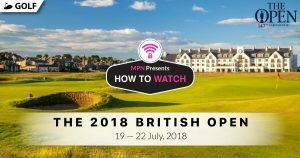 Broadcasting rights for the US Masters live streams are available from BBC and Sky Sports (UK), ESPN and CBS Sports (US), TSN (Canada), and Sky Sport (New Zealand). However, if you’re not currently in your local country or any other country offering the US Masters stream, then you’ll need to connect to a VPN first before streaming the matches from your usual providers. 1) Sign Up with a recommended VPN provider. 2) Install the VPN on any device that you’ll be using to watch the 2019 US Masters. 3) Ensure that you connect to the appropriate country VPN server that is supported by the provider. For example, connect to U.K for BBC or U.S for ESPN. Don’t Have a VPN yet? Sign up now by clicking the button below for unlimited access to both VPN and SmartDNS services. BBC will be providing full coverage via BBC Radio 5 and you can watch the live stream for the Third and Final round via BBC Two. Whilst BBC doesn’t charge for their content, you’ll still need a BBC account to access them. Learn how to sign up for free here. Availability: UK only – Connect to the UK VPN servers first before starting the stream! 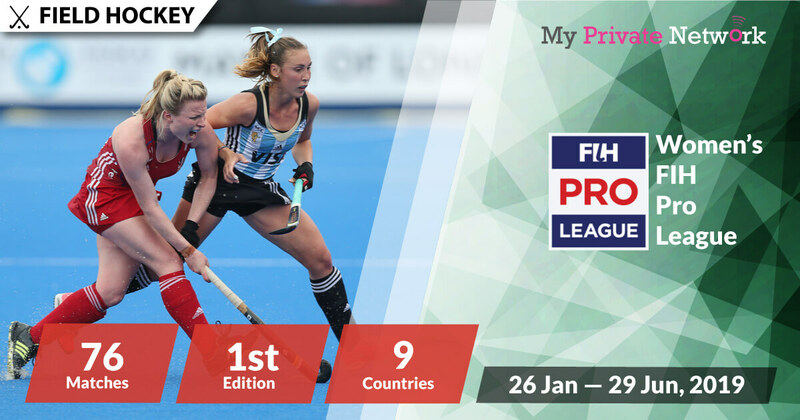 2) Search for the live stream and start watching to the tournament! Tip: US Masters will be live streaming from 9 April 2019 onwards with live videos for the Third and Final rounds to be broadcasted on BBC Two. Watch all live US Masters stream from Sky Sports UK. However, you’ll need a paid subscription with them to access their content. 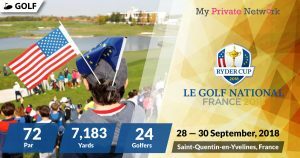 Tip: US Masters will be live streaming from 8 April 2019 on Sky Sports Main Event and Sky Sports Golf. Watch all live US Masters stream from CBS Sports. However, you’ll need a paid subscription with them to access their content. Availability: US only – Connect to the US VPN servers first before starting the stream! 1) Sign in to your CBS Sports account. Note: Mobile apps for iOS & Android are available for CBS Sports. However, it might require your GPS Location Services turned on to work. A VPN spoofs your IP address, but it does not spoof your GPS location. Tip: US Masters will be live streaming from 8 April 2019 on CBS Sports Network and CBS Sports Golf Channel. Watch all live US Masters stream from ESPN. However, you’ll need a paid subscription with them to access their content. 1) Sign in to your ESPN account. Tip: US Masters will be live streamin from 8 April 2019 on WatchESPN. Watch all live US Masters stream from NBC Sports and Gold Channel. However, you’ll need a paid subscription with them to access their content. 1) Head to the NBC Sports website. Tip: US Masters will be live streaming from 8 April on Golf Channel and 11 April on NBC Sports. Watch all live US Masters stream from TSN. However, you’ll need a paid subscription with them to access their content. Availability: Canada only – Connect to the Canada VPN servers first before starting the stream! 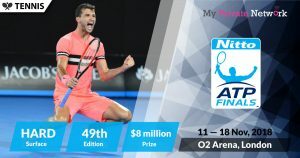 Tip: US Masters will be live streaming from 8 April 2019 on TSN 1. Watch all live US Masters stream from Sky Sports (NZ). However, you’ll need a paid subscription with them to access their content. Availability: New Zealand only – Connect to the New Zealand VPN servers first before starting the stream! Tip: US Masters will be live streaming from 8 April 2019 on Sky Sport 4. We hope you found this article informative and useful. Please feel free to share it with your friends or family that want to watch the US Masters too!